The best in one level living! Better than new 4 bed/3 bath home in sought after community of Trosper Place! 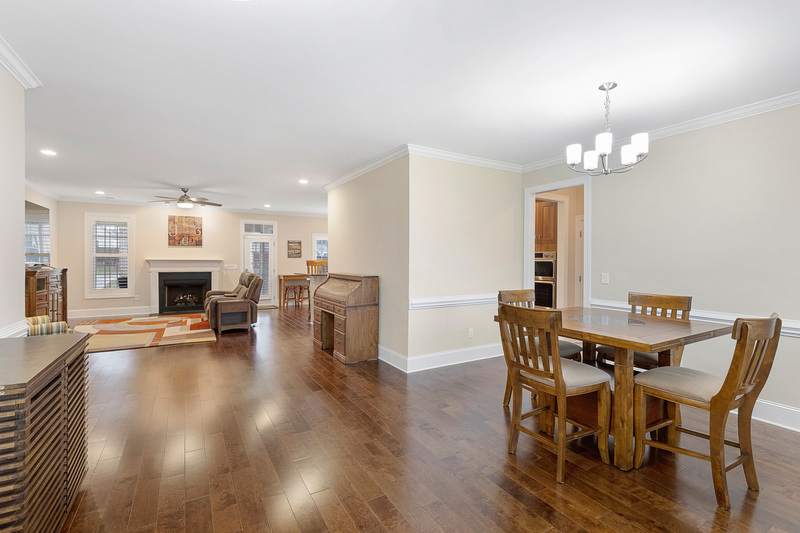 Bright, Open floor plan with gleaming hardwood floors. 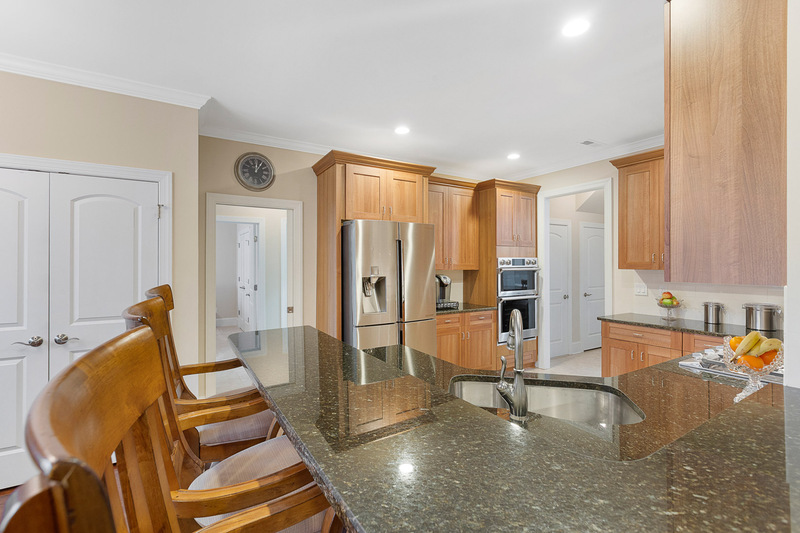 Cooks Kitchen with granite top and high-end appliances. Master en-suite with large WIC. HUGE unfinished walk-up attic could be finished for additional space. 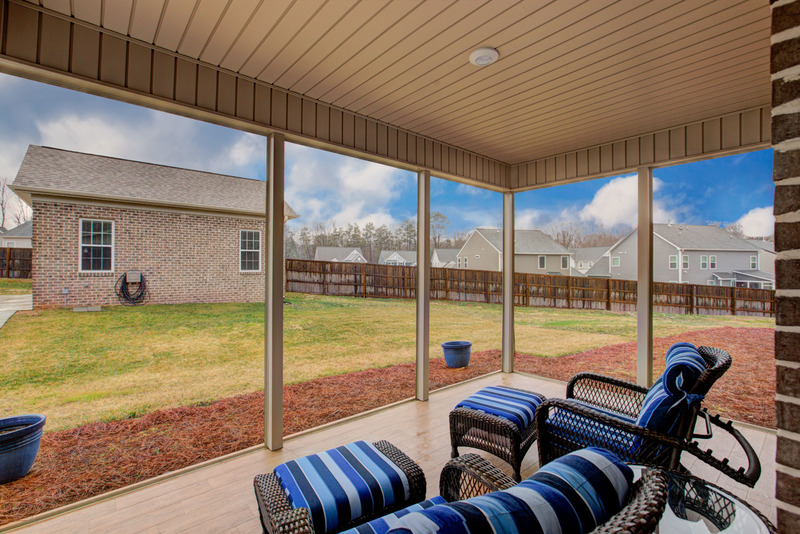 Screen porch with patio and detached garage with separate driveway. Loaded with extras! 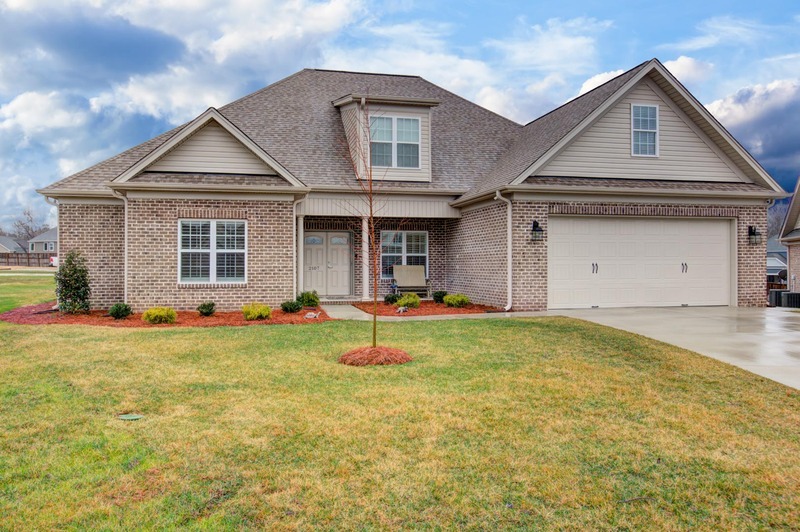 Come see Kathy at the Open House this Sunday from 2-4pm at 2107 Sundial Court! Priced at $384,750.